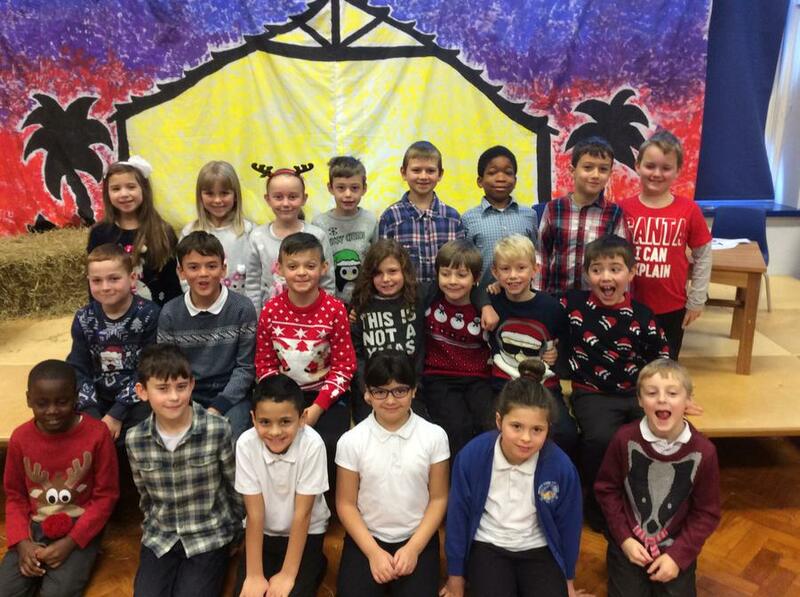 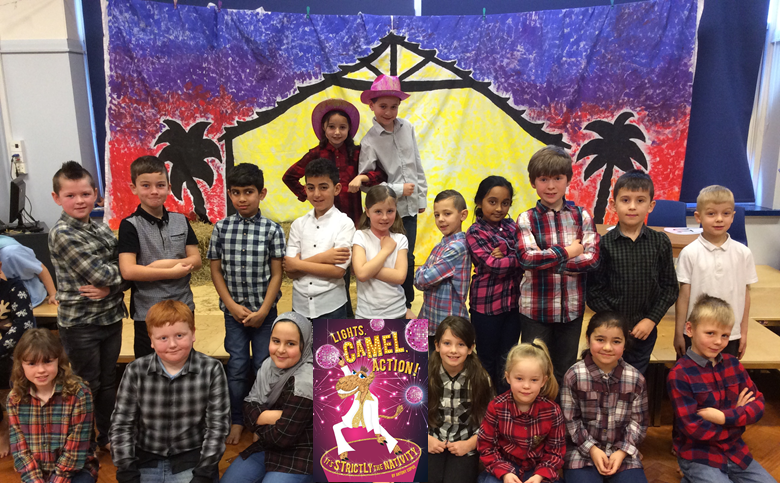 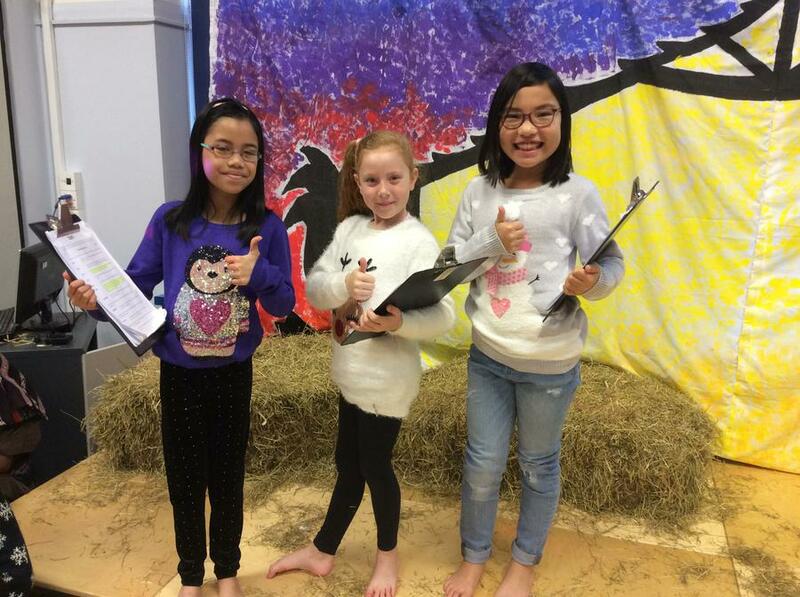 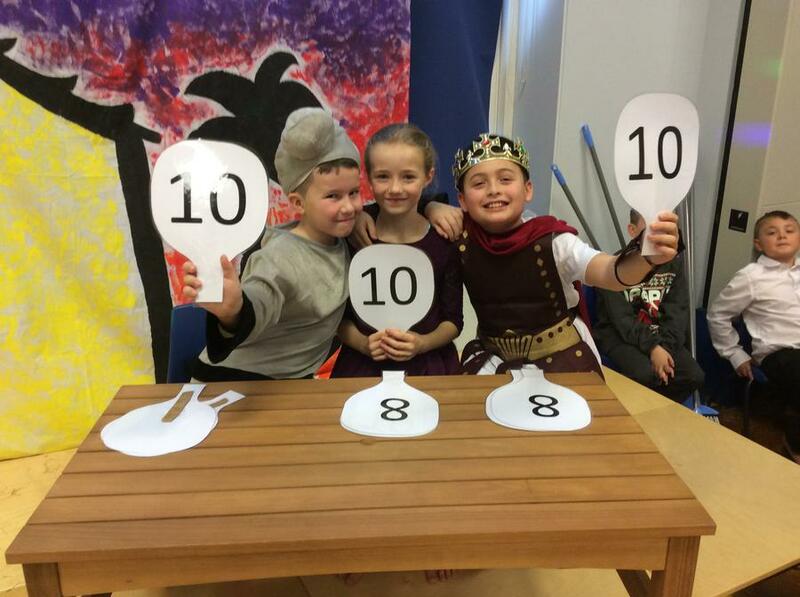 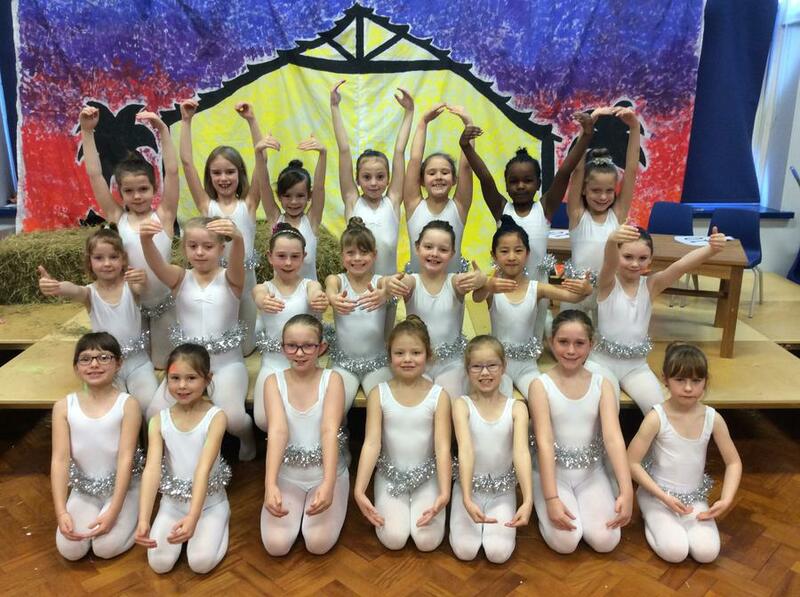 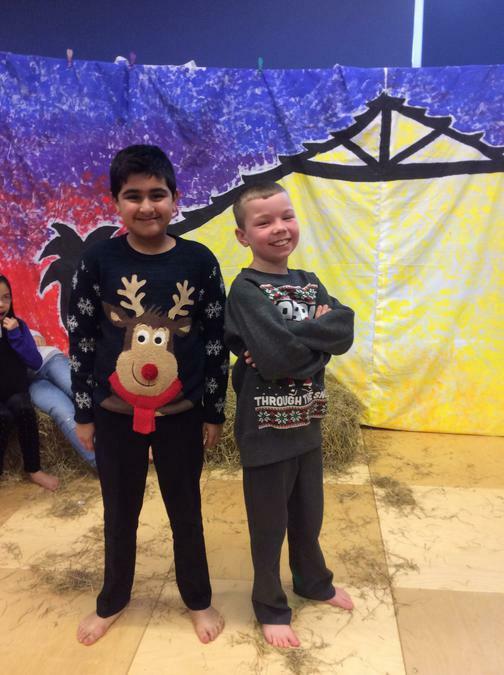 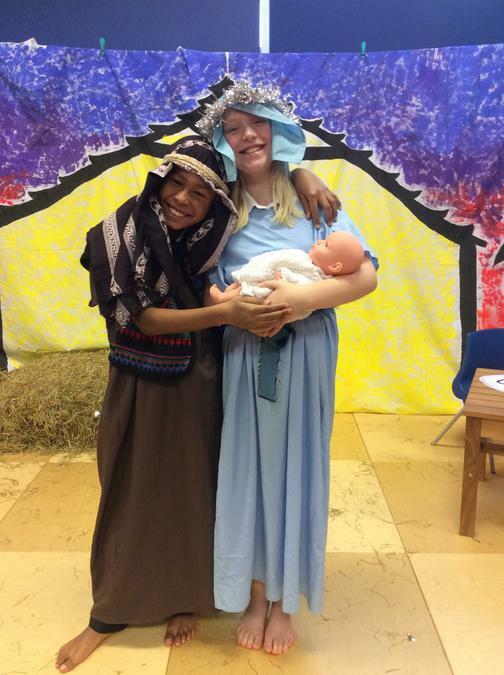 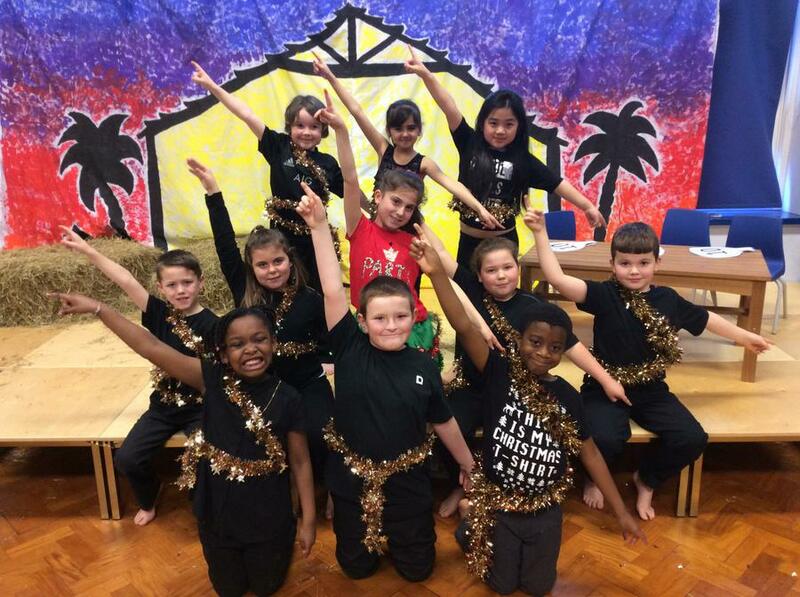 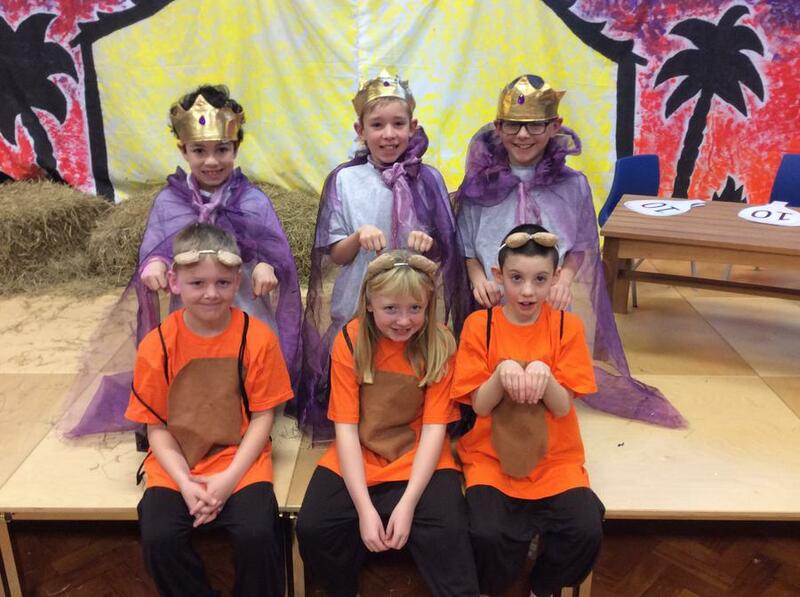 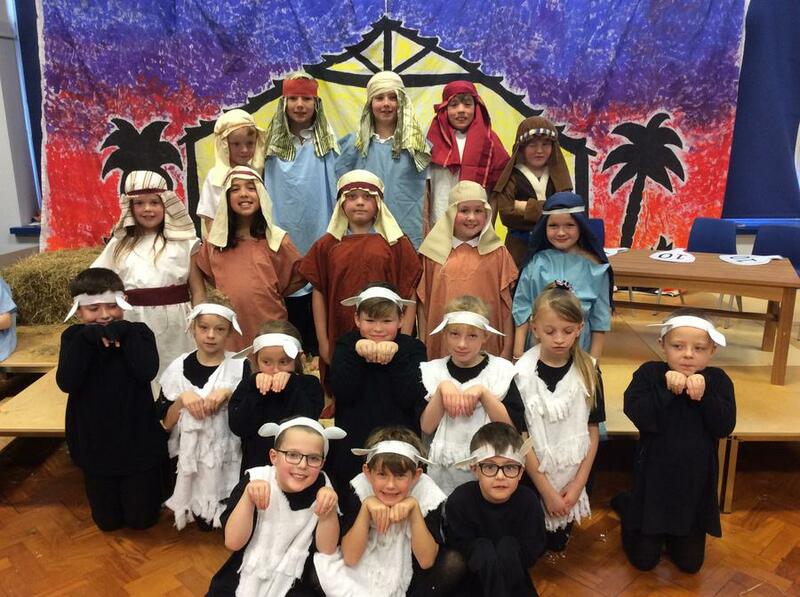 Key Stage 2 at Regent Farm have just finished three fantastic performances of 'Lights, Camel, Action'. 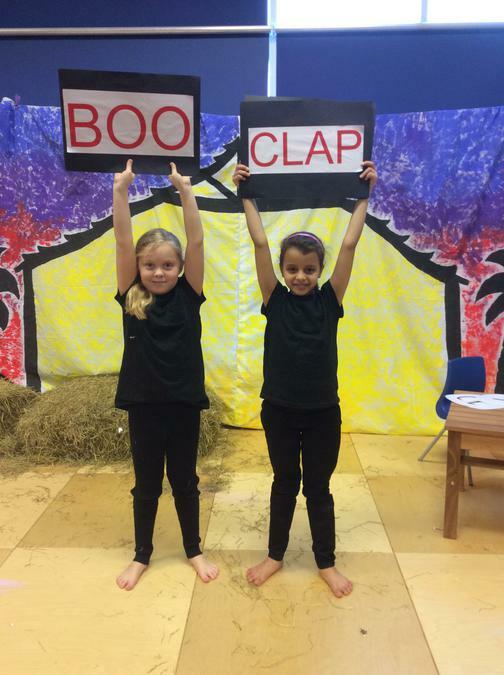 The children have worked so hard to practise the songs, learn their lines and even perfect dances we are all so impressed. 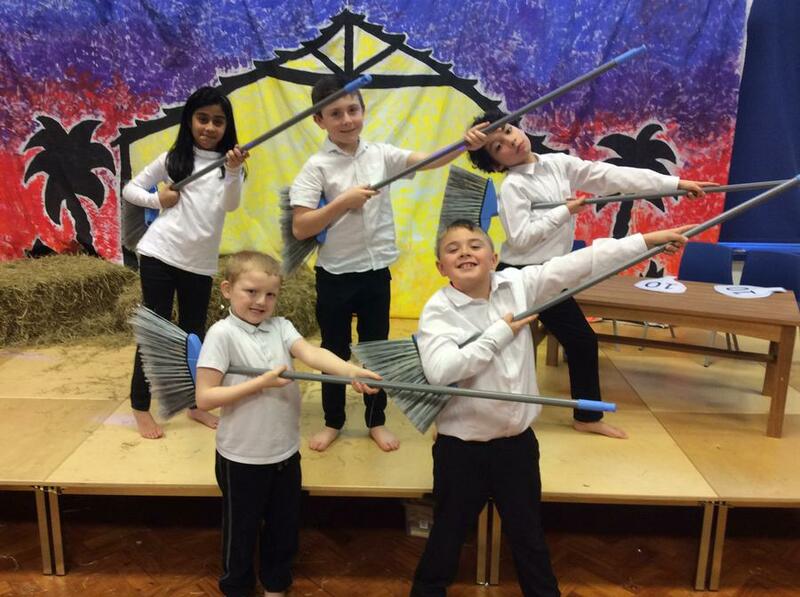 It really was a spectacular show!